Healthy Lifestyle isn’t all about exercise or food. Life is good when you set strong boundaries. How do we build these limits? A life without boundaries turns into chaos and leads to stress eventually. Making good decisions by saying “Yes or NO” is crucial. 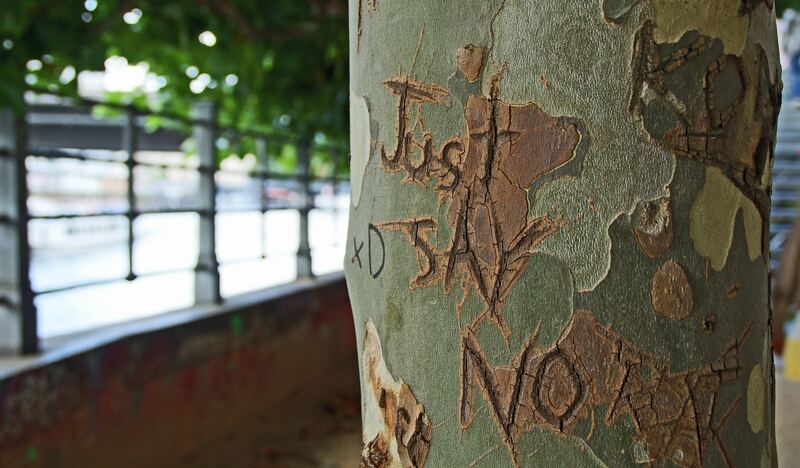 “YES or NO” might appear to be an effortless answer to any question life throws at you. While settling on a choice, these two simple answers lay a lot of noise which clouds over your correct decision. Now and then we know the ideal answer yet we wind up saying “yes” regardless of the possibility that it will place us in a compromising circumstance and that is precisely why saying “no” is essential occasionally.These straightforward answers enable you to decide, make sense of your relationship and will unleash the feelings like disappointment, anger, hatred and might also lead to arguments. A lot of things influence your answer. Let’s say a good friend you met the other day asked you out for coffee. You think through it first and ask yourself a couple of questions. After you know the answers, do you ever listen to yourself or do you give importance to other questions such as, Will he be hurt? In this case, understand the person’s intentions and learn what drives your answer while questioning yourself, is it guilt, selflessness or anything else? A straight “no” with a simple explanation will do! Avoid long clarifications and excuses or buy some extra time to think through it. Individuals can label you as selfish when you end up saying “no” in certain situations but I urge you to think about yourself first. Prioritize the decisions to make you happy rather than other individuals, since we cannot always make everyone happy. Hearing a “no” is never fun but at the same time we should figure out how to regard others opinions. Will it hurt them? What will they think about me? Will they be happy? How is this important? Will this decision make me happy? How is it going to affect my future? Same goes with your work life too. At workplace, we tend to get various requests from other employees and colleagues. Once in awhile to be flexible and work overtime, to cover for someone, etc, Ensure that you are not taking too much responsibility by saying “yes” to everything, even to things which fall outside your designation. Don’t overlook your own care. Managing your boundaries will lead you to a great life with balance, happiness and rest.While self-care can be tough to practice, Listen to your “YES/NO” because these simple answers shape your life. When making decisions “Choose yourself ”. Entrepreneur making an impact while securing and responsibly transferring instructions of your digital and personal possessions-http://bit.ly/yowill, a vivid traveler with immense passion for history, museums, technology and books.